Matt Smith may not be royal, but after spending two seasons playing Prince Philip on The Crown, the actor has an acute understanding of what it’s like marrying into the most famous family in the world. 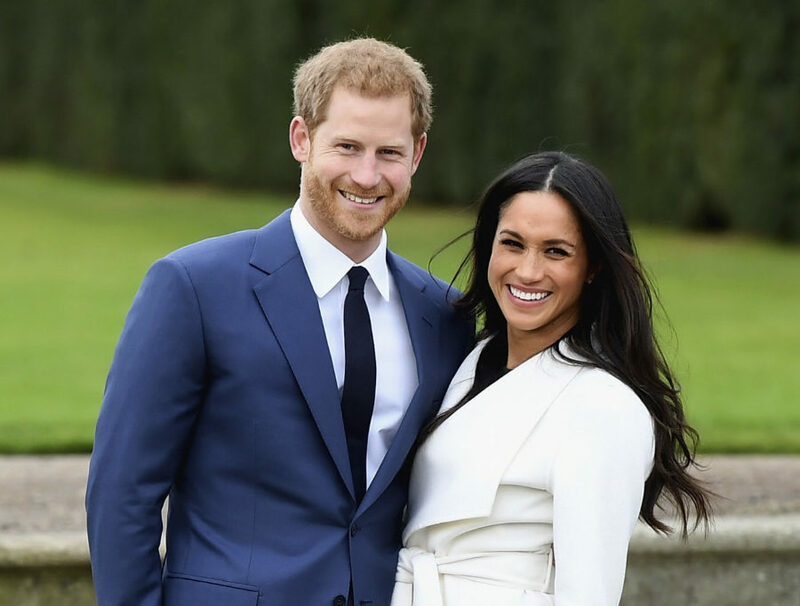 While the world celebrates the engagement of Prince Harry and Meghan Markle — who are set to be married in May 2018 — Smith is offering a slightly different take on the new royal engagement. During a recent talk at 92nd Street Y with co-star Claire Foy, Smith expressed some sympathy for Markle regarding the numerous life changes she’s about to experience by joining the royal family. While Smith’s response to the new royal engagement is definitely not the cheery congratulations we’ve seen around the internet, the Doctor Who alum does have a point in how immense of a life transition Markle is about to make. The actress has left her hit series after seven seasons and will reportedly stop acting as she continues her philanthropic endeavors as a member of the royal family. While marrying into the royal family is quite the undertaking, we think Markle’s up to the task. Foy, who plays Queen Elizabeth on the hit series, noted that the engagement is a major signal to how much the royal family has evolved over the course of the last century. Touching on topics covered during Season 1 of The Crown — from King Edward’s abdication from the throne to marry an American divorcée to Elizabeth forbidding her sister’s marriage to a divorced man — Foy revealed that the engagement may just hold the key to the monarchy’s future. We couldn’t think of a better time to announce the royal engagement than right before the Season 2 release of The Crown (not that the two are actually connected…). We’ll see Prince Philip continue to struggle with life as a royal as Queen Elizabeth attempts to make the monarchy feel less dated when The Crown returns to Netflix on December 8th.